We welcome your views on the Neighbourhood Partnership website. From the recent Neighbourhood Partnership review feedback online participation was highlighted as an area for development. We are looking for your views on your visits to the Neighbourhood Partnership website and suggestions for improvement. A short feedback form is available on the site to gather information on your experience. You can also email Saty Kaur with your comments/suggestions and to discuss the website and online participation further. 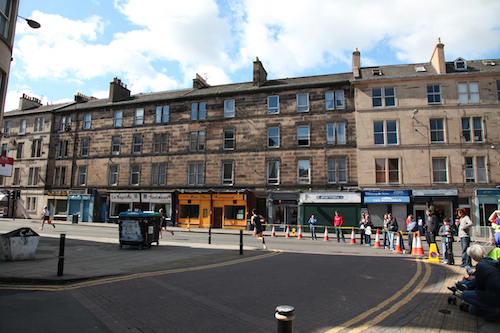 « Tollcross Fire Station Control Room Closure?